Sukanya Samriddhi Yojana is a small deposit scheme, it is a part of Beti Bachao Beti Padhao Yojana, both created with the intention to save and support a girl child. 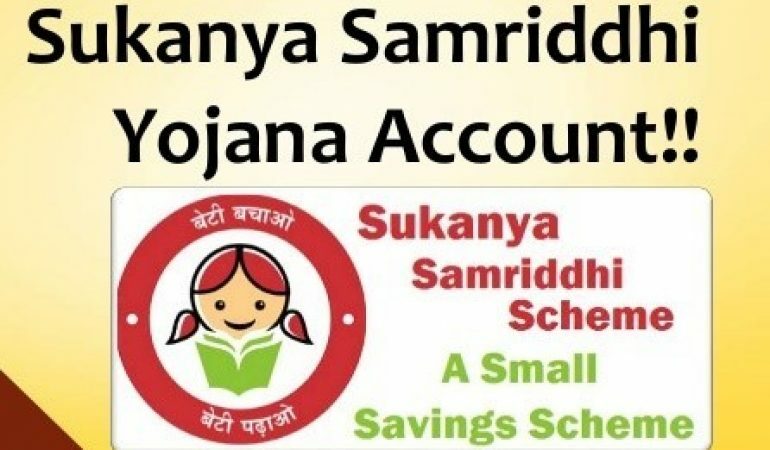 Sukanya Samriddhi Account can be opened anytime from the time of a girl child’s birth till she reaches the age of 10. Parents can open account in any post office or a commercial banks with authorized branch and the minimum amount that can be deposited during a financial year can be Rs.1, 000 to a maximum of Rs.1.5 lakh. This is an initiative taken by the government to confirm unbiased rights to a girl child where generally they are discriminated in comparison to a boy child. So the most essential part is to encourage the parents to open an account in the name of a girl child and for her welfare to deposit certain amount from their savings. This scheme initially provided with the highest rate of interest 9.1 per cent on the deposits on annually compounded basis with the income tax concession of the financial year. The account is operative for 21 years. Parents or legal guardian may open the account in the name of the girl child from her birth till she attains the age of ten years. The depositor can open and operate only one account in the name of the girl child. After submitting birth certificate of a girl child in whose name the account will be opened should be submitted by the parent or the guardian in the post office or an authorized bank branch along with the other documents related to the identity and residential proof of the depositor. Parent or legal guardian of a girl child will only be allowed to open an account of two girl children. Third account will be acceptable but only with the exception of having birth of a twin girls, they will be allowed to open third account after providing with appropriate certificate from competent medical authorities. While opening an account initial payment of Rs.1, 000 has to be deposited with the post office or a bank, thereafter any amount with a multiple of one hundred rupees can be paid. 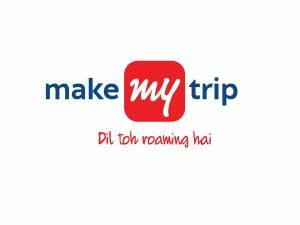 Minimum amount of rupees one thousand has to be deposited in a financial year but the total amount deposited whether in a single or multiple juncture, in that account should not exceed to the given limit of rupees 1.5 lakhs in a financial year. From the date of opening if the account the deposits in an account can be made till the end of fourteen years. If an account is irregular where the minimum amount is not paid then according to the sub rule 1, then that account will be regularized for paying a penalty of rupees fifty per year along with the standard minimum amount subscription for a year or years default anytime till the completion of fourteen years of that account. 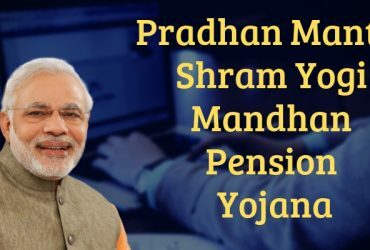 The account opened in this scheme can have deposits made in cash, check or by demand draft made in favor of the concerned Bank Manager or a post officer where the accounts stands. Conformation on the back of such tool will be done and the depositor has to sign it specifying name account holders name account number in which the amount will be credited. The deposit is made either by cheque or demand draft. The date of encashment of the cheque or demand draft will be the date of credit to the account. The government fixes the rate of interest of SSY on a quarterly basis likewise to the other small saving schemes. Compounded yearly amount shall be credited to the account till the completion of its 14 years. The amount deposited after 10th of every month will not earn any interest for that month. Parents or Legal Guardian of a girl child can open and operate the account. They will have to operate the account till the girl child in whose name the account has been opened reaches the age of 10 years. Once the girl in whose name the account has been opened reaches the age of 10 years old she is liable to operate the account herself. But the parents or legal guardians will have to deposit money in the account. In the Condition where the account holder passes away. The account will be closed immediately once the death certificate of the account holder been issued by a proficient authority is submitted. The balance of the credit for the account shall be paid till the month preceding of the premature closure, along with the interest to the parent or guardian of the account holder. The account furthermore will be closed prematurely when the Central government is satisfied with the reason that operation or maintenance of the account is triggering excessive suffering for the account holder then by order of the government the account will be closed prematurely, also the reason has to be specified in writing. Likewise in the extreme cases resembling death, medical assistance in life threatening disease, the government will be considerate enough to close the account prematurely. The account holder will be given a pass book on the opening of an account that will consist of date of opening of the account, account number, name of the account holder, and address of the account holder, amount deposited and also the have the girl child’s date of birth. 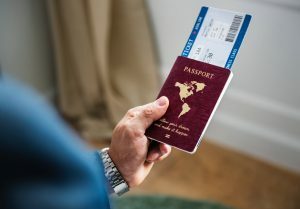 The passbook has to be presented in the post office or at the authorized bank branch while depositing the money in the account, receiving interest on payment and also while closing the account at maturity. If the family of the girl child may shift to some other place, city or locality from where the account is opened, the account may be transferred anywhere in India, in the girl child’s name. The withdrawal of the amount shall be allowed only and when the account holder girl child is eighteen years old. This is done to ensure so that the girl child is not married before she is eighteen years old. Also there is a financial requirement of the account holder, like the purpose of providing higher education or marriage, withdrawal of amount up to 50% of the balance of the credit at the end of the preceding year is allowed. The account will mature once the 21 years of the account is completed from the date of its opening. On maturity the balance plus interest remaining in the account will be allocated to the account holder after they provide pass book or a withdrawal slip. In addition if the girl is getting married before completion of 21 years then the account will not be allowed beyond the date of her marriage.